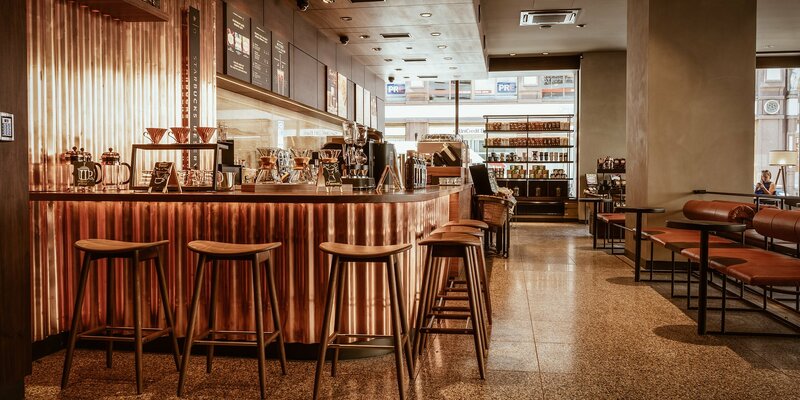 AmRest has won in Best Fitout 2018 category for Starbucks Jungmannovo Square Prague. 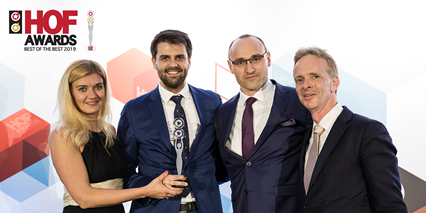 The 2018 HOF Awards for Central & South Eastern Europe took place on 5th April at the Marriott Hotel Prague in the heart of Prague. With over 250 real estate professionals attended from 17 countries and the cream of the local property market invited, the HOF Awards continued to represent the Best of the Best Hall of Fame entries. AmRest's Starbucks Romania has won in the Retailer of the Year category. 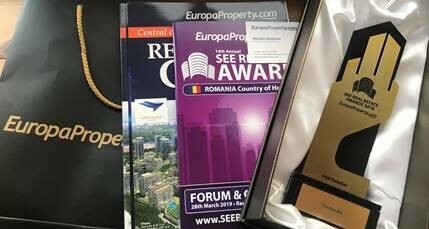 The 14th annual EuropaProperty SEE Real Estate Awards Gala & Forum is the only event of its kind covering the South Eastern European region. The event brings together the most active international and local developers, bankers, investors, lawyers and other CRE professionals operating in the region.